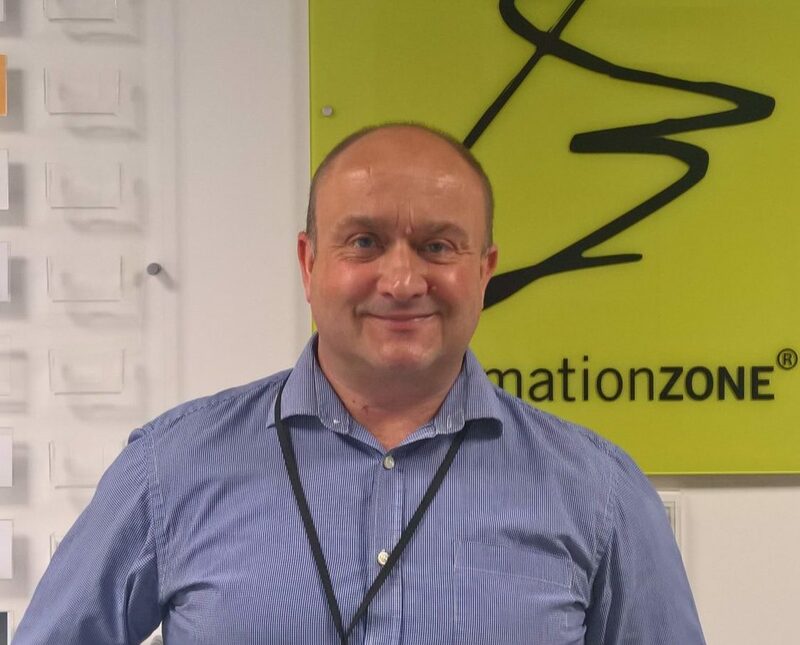 The Formationzone team are delighted to announce Richard Scutt as our new Operations Manager. We are all looking forward to another decade of success! The Formationzone team are delighted to announce Richard Scutt as our new Operations Manager. Richard has a wealth of experience in supporting businesses, and will be leading the team as we look to build on the success of the last 10 years. Welcome aboard Richard! Further to a successful commercial career spanning 20 years, holding a number of senior management positions in the engineering and manufacturing sectors, Richard has spent the last decade supporting business in Devon and Cornwall. This has included managing the highly successful Pool Innovation Centre in Cornwall achieving strong occupancy and accelerating the growth of pre-start, start up and existing innovative businesses. He has since worked for the Growth Hub in Cornwall as a Senior Business Connector during which time he has supported over 300 businesses with their growth aspirations. Richard will oversee the ongoing delivery and day to day running of the Formationzone on Campus and the development of the Formationzone at Plymouth Science Park at Derriford, Plymouth. “I’m passionate about supporting businesses to achieve their growth aspirations.